Willenhall Industrial Estate is situated adjacent to the A454, two miles from Junction 10 of the M6. This is a strategic location for both industrial and distribution occupiers and offers rapid communications to the West Midlands and national motorway network. 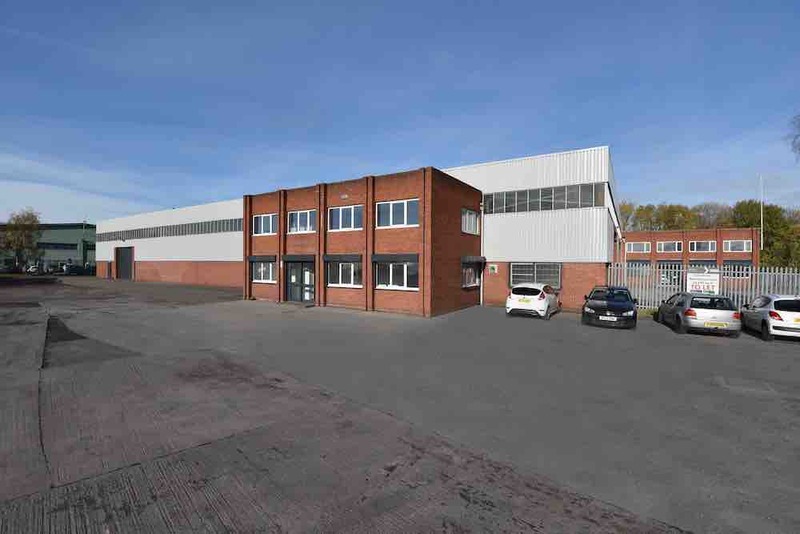 An established multi-let industrial estate comprising 26 units and two standalone warehouses totalling 402,000 sq ft, ranging in size from 5,000 sq ft to 67,500 sq ft. The estate is anchored by AF Blakemore.